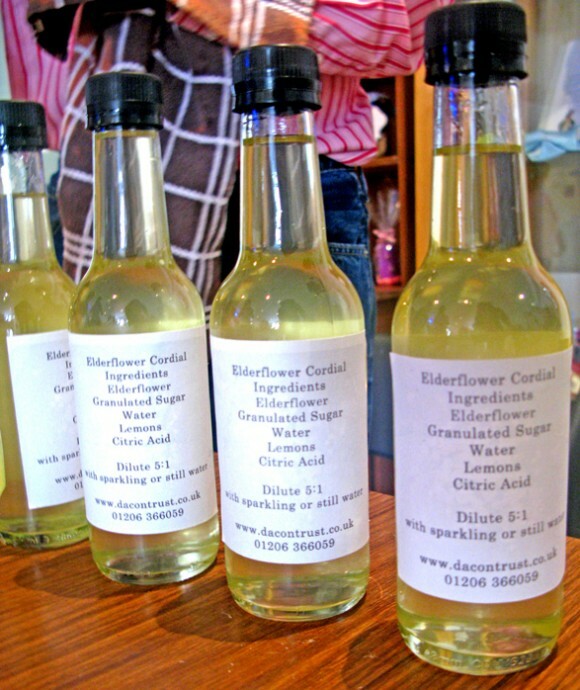 We have a large stock of Elderflower cordial now ensuring we have plenty to serve all summer and likely into the autumn winter. It keeps very well and is a refreshing addition to any meal or just good on it's own. 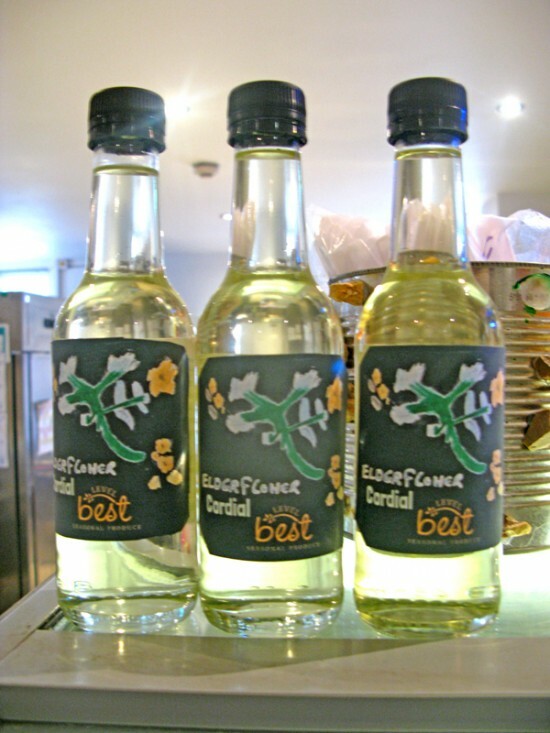 Stop in to Level Best Art Cafe Monday - Friday, 9am - 4pm and find bottles for sale on our dresser and above our cake counter at £1.70 each.